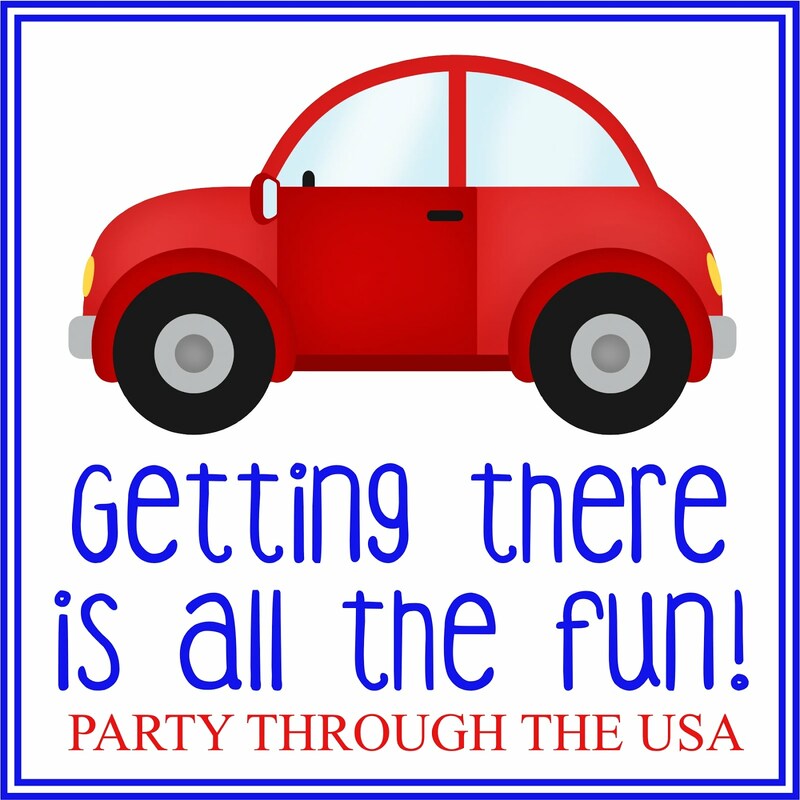 I thought I would be done with Travel Time Tuesday, but I just can't stop! 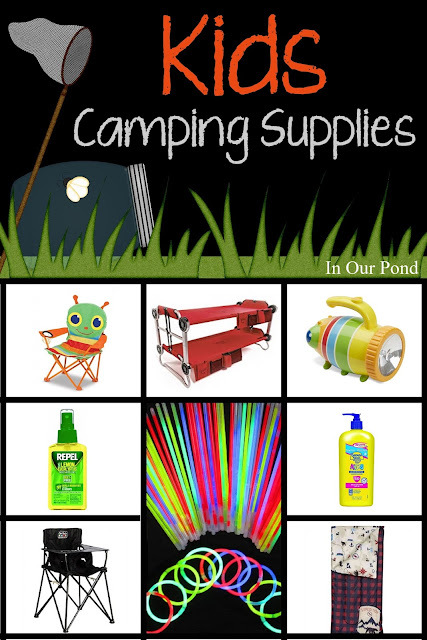 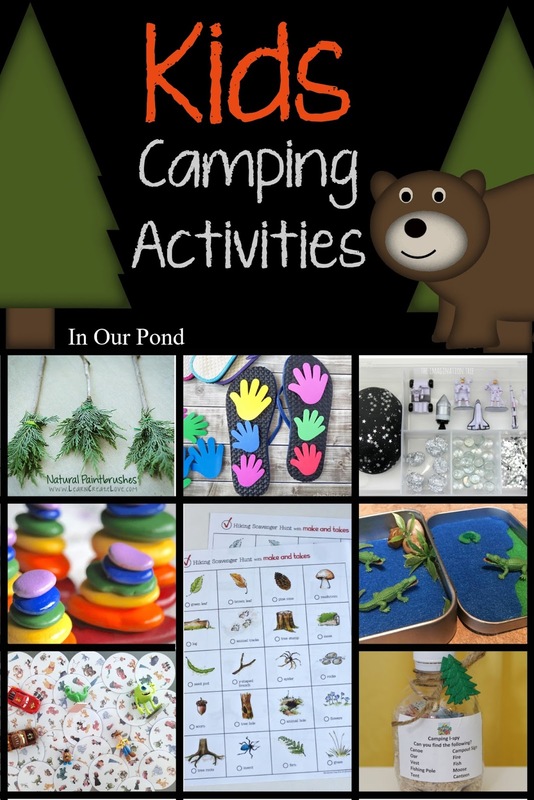 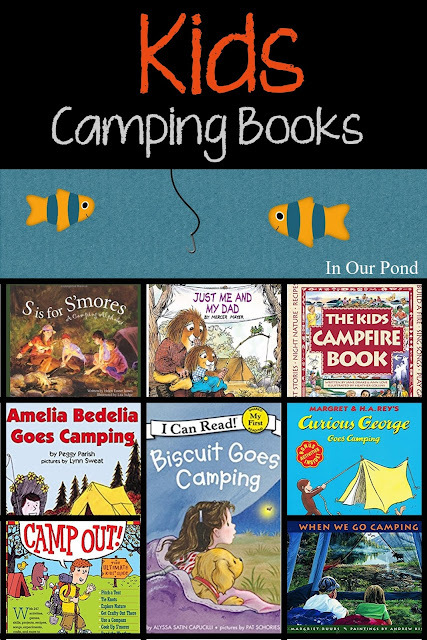 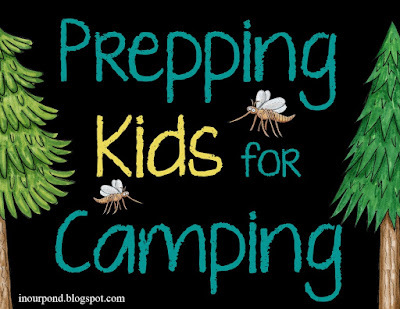 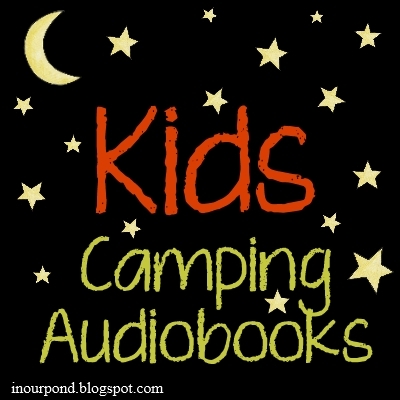 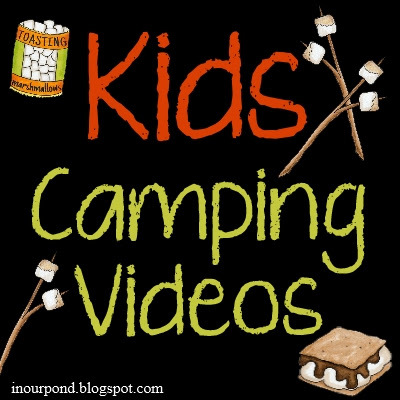 This week, we're getting ready to go camping with our kids. 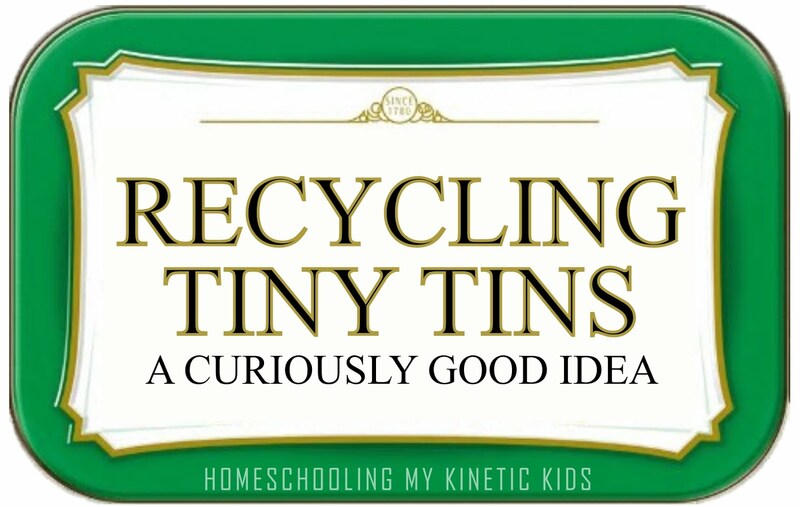 As I've been preparing, I thought I'd share some of what I've found with you.